The kids are whining, the dog is barking and you are late for your appointment when you lose the lights on your car's instrument panel. This potentially hazardous condition can be readily fixed. In less than five minutes, you can be off and running again. Consult your owner's manual if you have it. 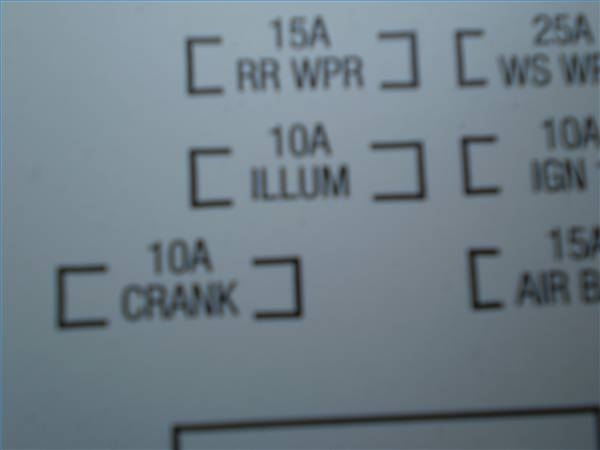 Look under "fuses" in the index to find the location of the instrument panel fuses. If you don't have the manual, open your driver's-side door and look under the dashboard---sometimes these are covered by a panel on the underside of the steering wheel. Look along the left side of the panel, where the door would cover when closed. 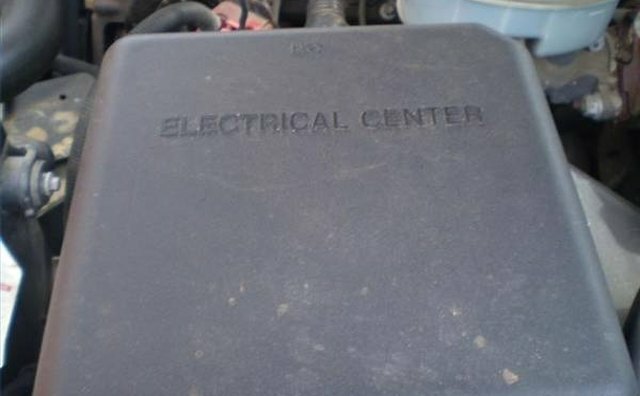 Also, try under the hood---often there is a box labeled "Electrical Center" or "Fuse Panel" near the front fender wells. Read the fuse layout decals associated with each of these locations. 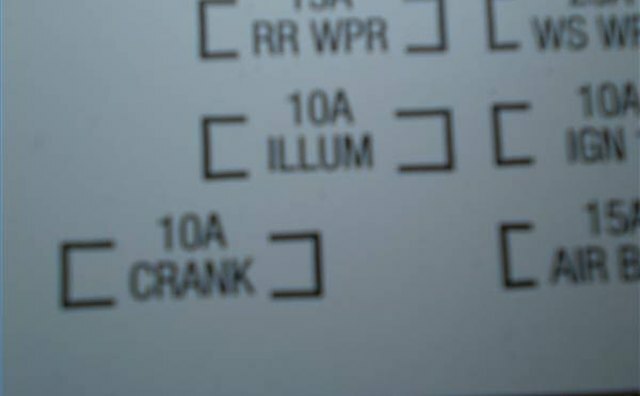 If there is no fuse marked for the "Instrument Cluster" or "Instrument Panel," it may labeled "Interior" or "Illumination." Grasp the fuse using your puller or pliers and pull straight out. 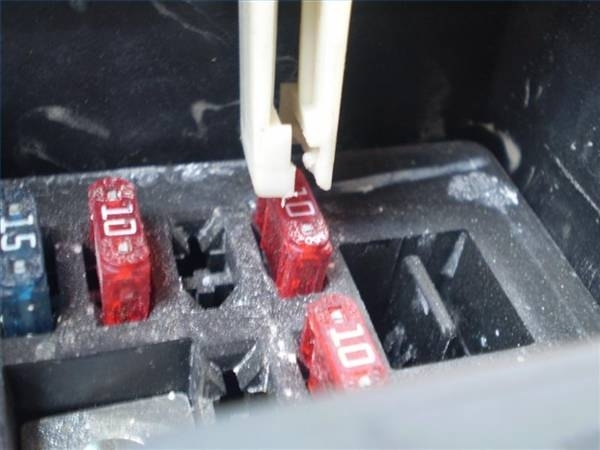 Inspect the fuse for blackened spots or gaps on the metal within the plastic fuse body. This would indicate a burnt fuse. Replace with a new fuse of matching amperage. Gently push it into the slot, by hand if there is room or with your puller or pliers. Leave the key switch off during this operation. 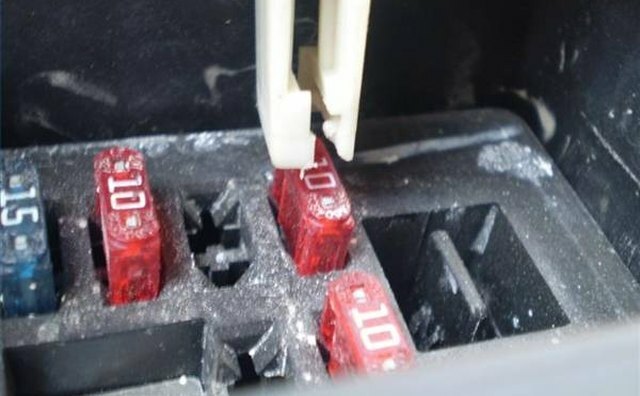 While it can be done with the engine or accessories operating, replacing the fuse in a power-off state will reduce the possibility of shorts or arcs. Fuse pullers and spare fuses can sometimes be found within the fuse panel. Repeated fuse failures indicate problems within the electrical system. Bring your vehicle to a professional as soon as possible. If only a portion of your instrument panel is functioning, such as your lights work while the speedometer does not, get your car to a pro. 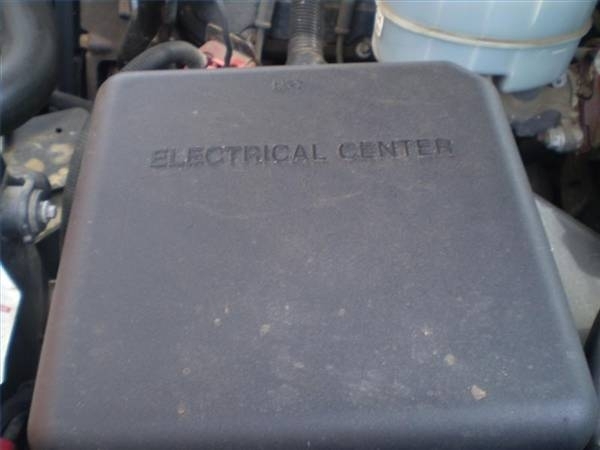 There is most likely a sensor failure elsewhere in the vehicle.